Join Hans Laessoe, founder of AKTUS and former CRO of LEGO, and Alex Sidorenko, for another thought-provoking risk management debate. On the 2d of August we will talk about ERM and what it means to the risk management profession. Join us for this very entertaining debate. Alex will argue how most common ERM concepts have failed, increased bureaucracy, failed to add value to decision making, not aligned with the ISO31000 principles and contradictory to the latest research in decision quality, cognitive sciences and probability theory. Hans, on the other hand, will present a view on how to apply ERM principles and still add value to the organizations. 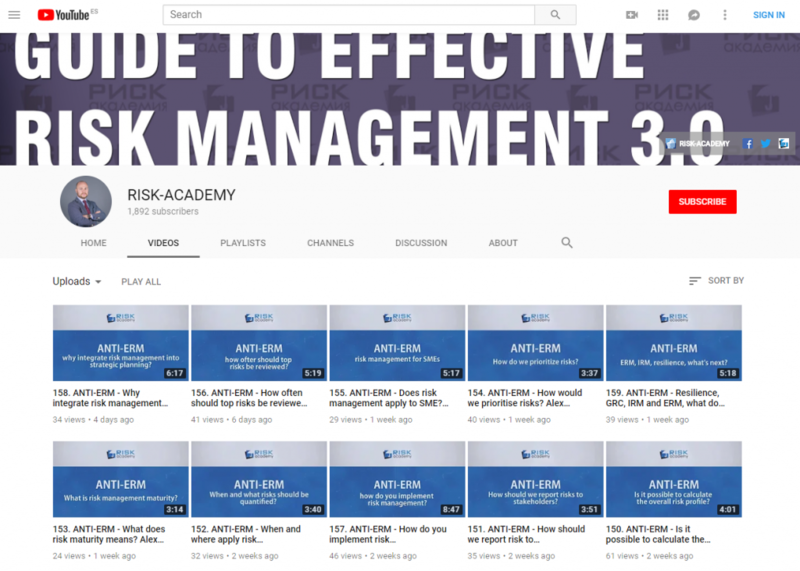 Hans will argue that decision risk management is good, but inadequate, and some level of overview is needed. Previous: Previous post: The Great Debate Part III: Can ERM Realize its Potential in the Real World?